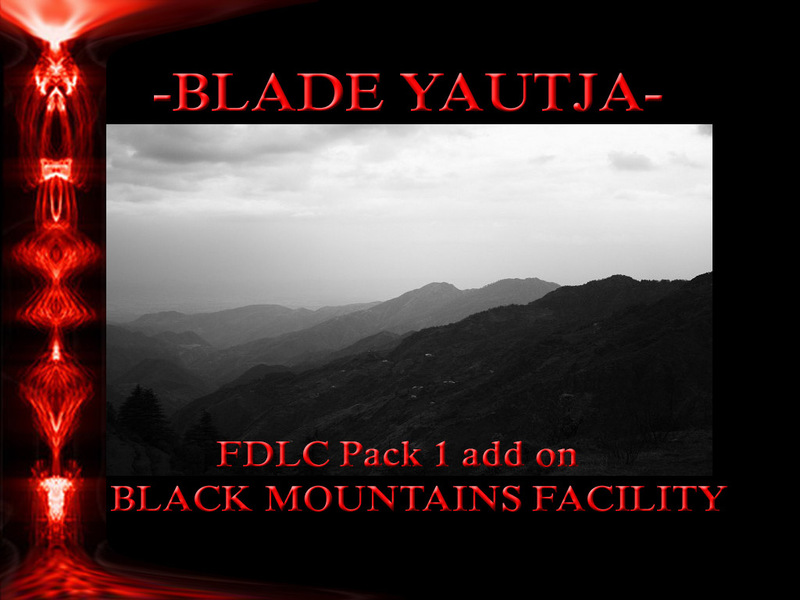 Blade Yautja FDLC Pack 1. Black Mountain Facility ADD-ON Single Player maps. This is the first of the Future DLC packs being made, this is level 1 on the panel in the observation deck on the mothership. This first pack has my reworked rebellions first three predator levels from avp gold with reworked elements. follow the included read me for instructions and files. Thanks everyone! This might be a silly question but does this add-on work with the SA version? Hi ,It should,it gets launched from the dlc panel when installed. FDLC BLADEYAUTJA PACK1 has not been tagged yet.